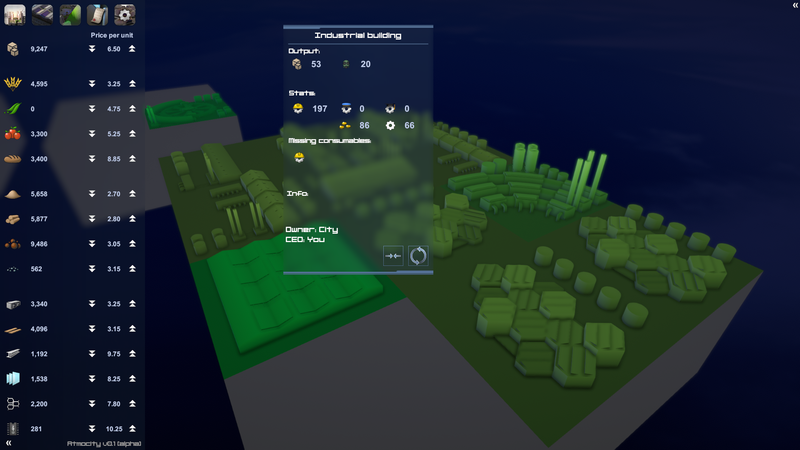 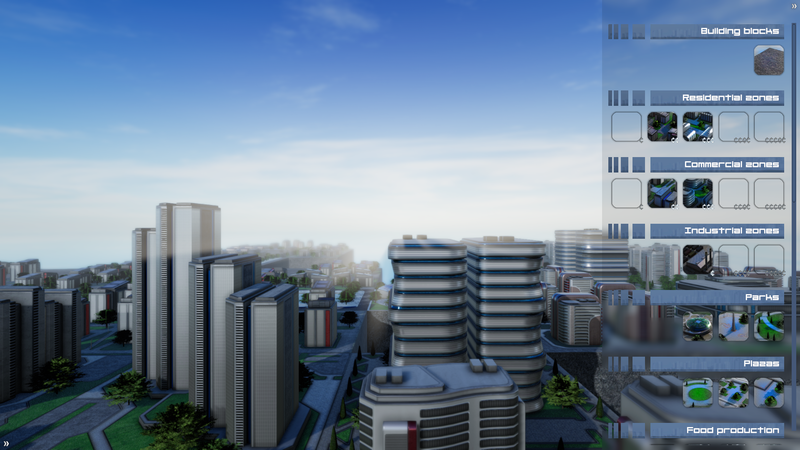 Atmocity is city building game with a heavy focus on managing resources, economic systems and policy implementation. 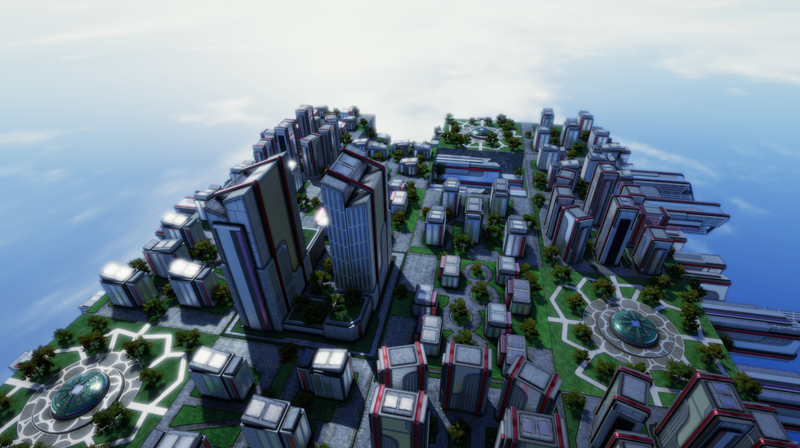 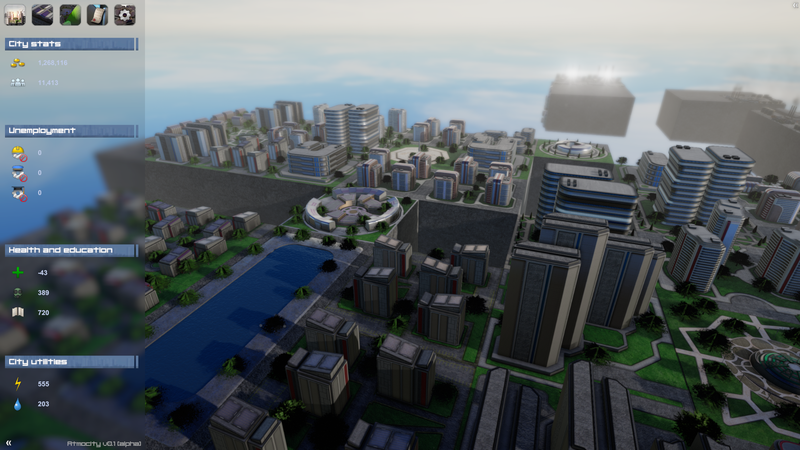 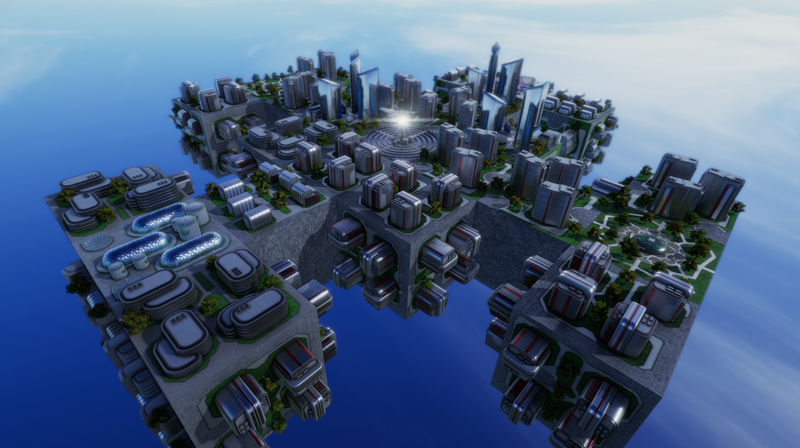 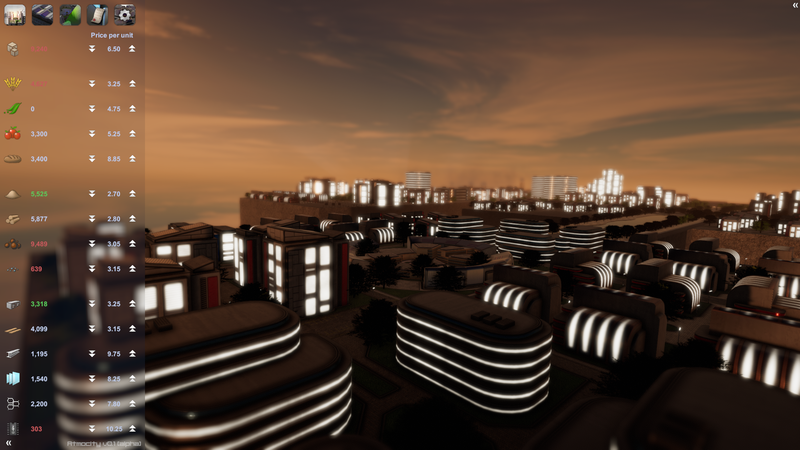 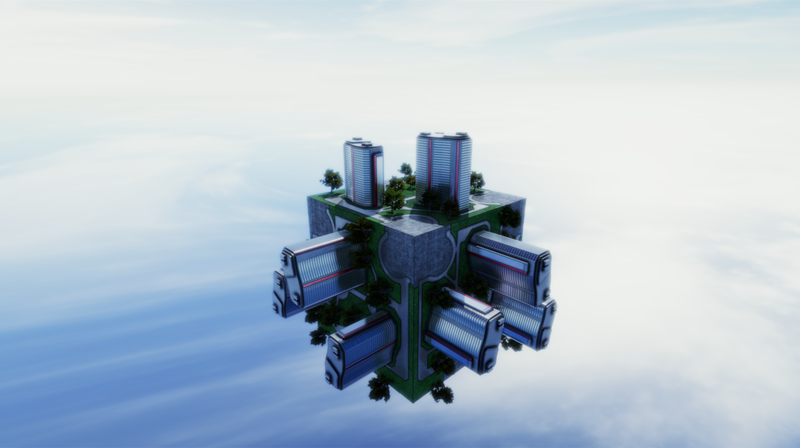 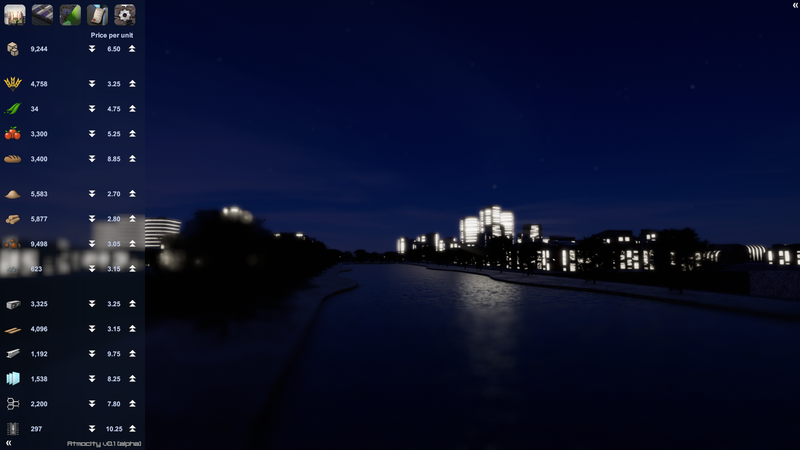 It also allows players to creatively design cities in which gravity is no constraint! 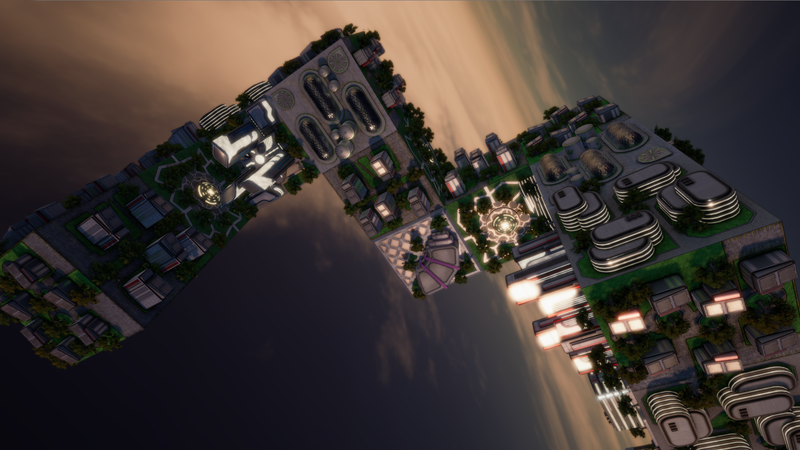 Release: Steam Early Access December 4th.